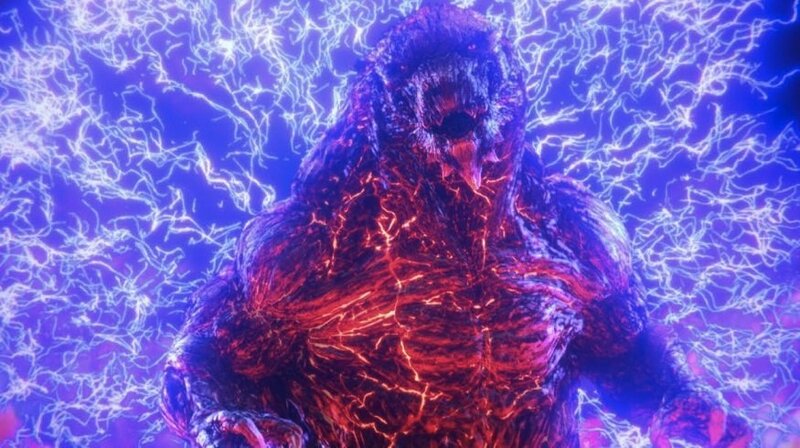 Humanity takes the fight to Godzilla in an attempt to reclaim the Earth in the upcoming anime film ‘Godzilla – City on the Edge of Battle.’ The film will hit theaters in Japan on May 18, 2018. This is the second film in a trilogy of 3DCG anime. Kōbun Shizuno and Hiroyuki Seshita are serving as the directors. Also, Polygon Pictures and TOHO Animation are the studio houses behind the series. In 2017, “Godzilla” stepped into a new area. 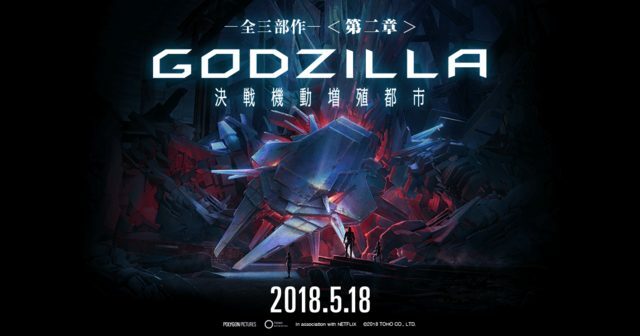 An animation movie “GODZILLA” drawn in all trilogy is the birth of the first chapter “Godzilla monster planet.” The first film of the trilogy came out in November last year. The whole trilogy of Godzilla is the story of “humanity” against Godzilla. Godzilla continues to reign over the earth for 20,000 years consequently driving humans to the edge of extinction. Early in the 21st century, the human race left a lot of human lives on the earth at the mercy of Godzilla. Only a select few aiming for “the promised land, Tau Cetus e” went on the interstellar immigration vessels. However, the plan fails and mankind will return to the earth again. And the spatiotemporal distortion caused by long-distance subspace navigation has changed the place where human beings should return to “the earth after 20,000 years”. On the planet, the protagonist · Haruo, on facing an attack by a Godzilla, succeeds in defeating the Godzilla in a battle of desperation by executing the “Godzilla tactics” which he continued to think for twenty years with Exif and Bilsaldo, two tribal aliens. But this victory is only a temporary one as soon we have, rising from the depths of the planet, is a new breed of monster, “Godzilla Earth.” Evolving for 20,000 years, the creature stands 300 meters high, weighs over 100,000 tons and wields such overwhelmingly destructive power that Haruo and company have no choice but to run for their lives. Meanwhile, Bilusaludo commander, Galu-gu discovers that the Houtua tribe’s arrowheads are made of a nanometal or a self-sustaining metal. This to be 21st-century “anti-Godzilla” killer weapon will help them in a decisive battle to be fought at the foot of Mt. Fuji. but had been destroyed before it could be activated in the form of a “Mecha-Godzilla.” The nanometal was its base substance, and proof that the manufacturing plant can still be used. The second trailer for this film. The first trailer for this film. 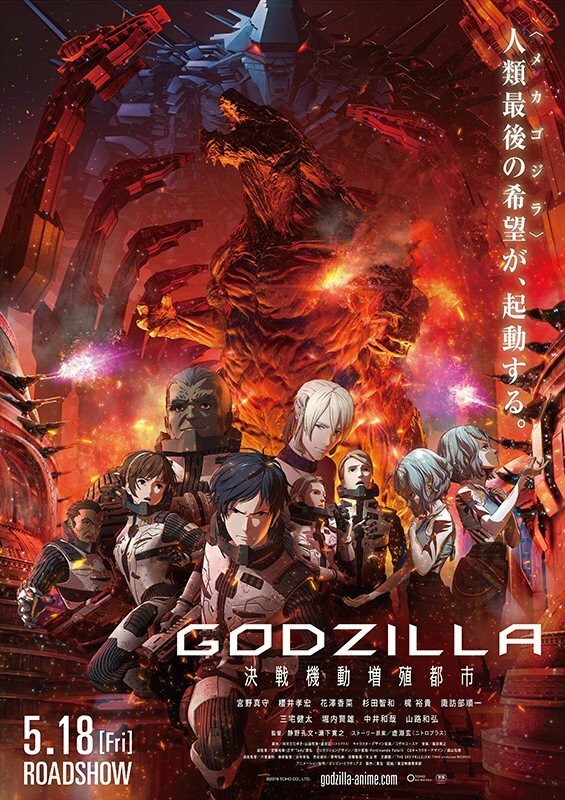 The 1st film in the trilogy, Godzilla – Planet of the Monsters, is currently streaming on Netflix. Sources: Ota-suke, Official Godzilla anime film series home page.